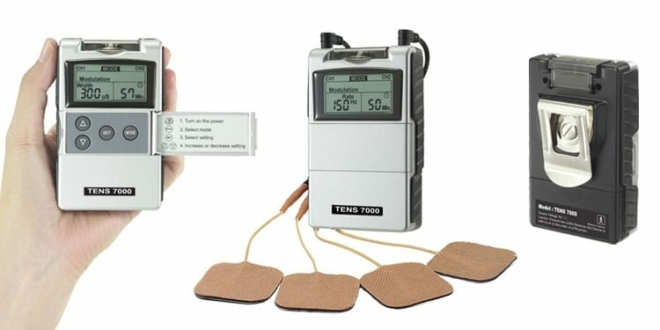 Home / Pain Management / TENS 7000 Review: Is This The Best Value Device Around? TENS 7000 may look like one of those old portable radios – but does that matter? Not one jot. 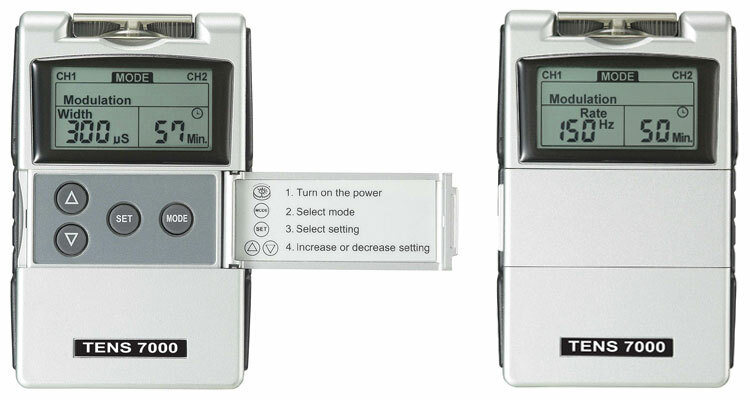 TENS units are designed to relieve pain – they’re not fashion accessories. If you were to base your judgment on its appearance and stopped reading now, you’d be dismissing one of the finest TENS units out there. It’s been around for years, this little silver device – and it’s still here. That tells you it’s doing something right. In fact, it’s doing a lot right. The only slight downside I can find with this machine is that it’s not rechargeable. It more than makes up for that, with its impressive set of features and straightforward operation. In this TENS 7000 review, I’m going to explain what this machine can offer you, and tell you why I rate the device so highly. 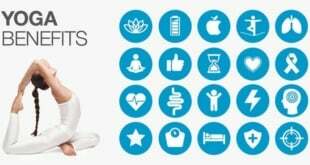 The combination of the 5 modes and other settings gives you a huge amount of options and flexibility for your TENS therapy. Most other machines don’t offer half as much control. If you can’t find anything that suits you within their presets, you’re stuffed. Where you can choose exactly how long your session is going to last for. This is handy, especially when you compare it to some other devices in the same price range, which have an auto shut off, after 15 minutes. With TENS 7000 you can do more. Adjustable, from 1 to 60 minutes or Continuous. Adjustable in 1 minute each step from 1 to 15 minutes and minutes each from 15 to 60 minutes. What we can see from these features is the machine really allows you to tailor everything to your needs. It won’t restrict you, where other similarly priced devices with limited options will. 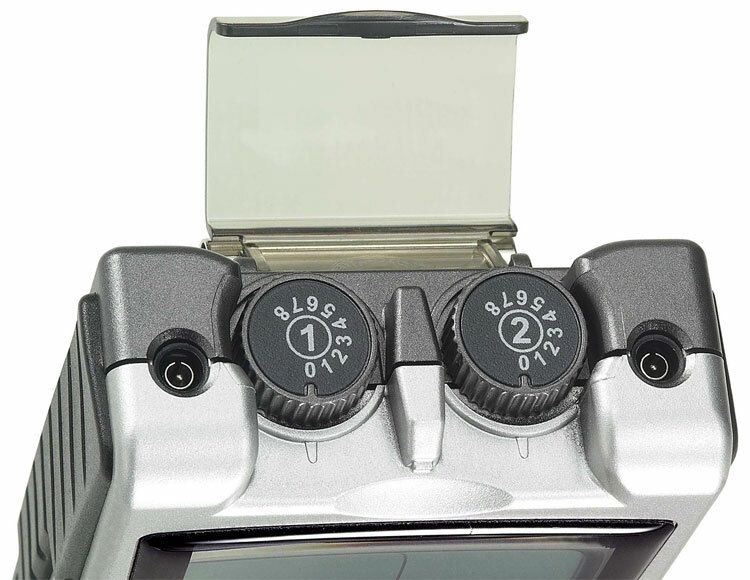 Like the majority of machines, TENS 7000 is dual channel and can be used with either two or four pads at a time. 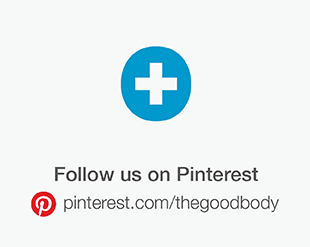 With this device, you have the means to treat two areas or both sides of the body at once. Without getting overly technically here, the device has an intensity range of 0-100 mA, which is perfect. The current intensity (strength) will typically be in the range of 0-80 mA, though some machines may provide outputs up to 100 mA. Although this is a small current, it is sufficient because the primary target for the therapy is the sensory nerves, and so long as sufficient current is passed through the tissues to depolarise these nerves, the modality can be effective. 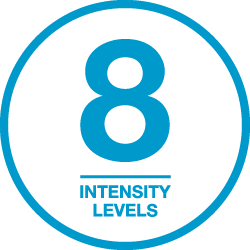 The intensity controls have eight levels to choose from. One of the things I like best about TENS 7000 is the two protective covers, one of which is on top of the device. It covers the two dials that are used to adjust the intensity, (one for each channel). In a flash you can accidentally send the intensity from the lowest setting to the highest. A nasty surprise, to say the least. Because of the protective cover on top, you’ll never have that problem with this machine. While TENS 7000 has a number of settings that can be adjusted and customized, it remains easy to use. This, in part is thanks to the excellent instruction manual that comes with the device. The instructions cover everything – and more, with tips on how to best prepare your skin, applying the electrodes, and caring for your machine. And the control buttons are clear and easy to understand, with only 6 in total (if you include the intensity controls, which double up as the On / Off switch). While the four buttons on the front of the device aren’t the biggest, you shouldn’t have any trouble with them as they’re well laid out and have adequate spacing between them. To ensure you know how long of your treatment is remaining, there’s a countdown timer on the device’s LCD screen. You’ll also see the selected mode and pulse width or pulse frequency being displayed. The screen isn’t enormous, however, it does the job it needs to, with clarity. 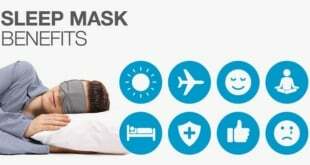 Everything has been well thought out and considered with this TENS unit. I mentioned earlier, there is a protective cover for the intensity dials. There’s also one on the front to cover the four buttons! 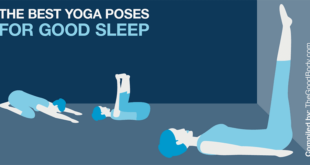 This serves the same purpose and prevents accidental adjustment, helping to avoid any unexpected surprises. Unlike most other over the counter (OTC) TENS units, this machine is powered by a single 9V battery. This is the type of battery you may find in your smoke alarm, wall clock, walkie-talkies. It’s not possible to charge the unit itself – but here, I’m going to go slightly against what I’ve said in previous reviews. Is that if you’re thinking about purchasing a TENS unit – and then want to buy a battery charger and rechargeable batteries – on top, you’d be as well going for a rechargeable device from the off. When it comes to TENS 7000, I believe the unit is that good – investing in a charger and batteries – makes total sense. You may even be able to find this for close to $20, here for example is one of the battery and charger options on Amazon. It only ships with one battery, which is certainly something that needs to be taken into consideration. The low battery indicator on the screen will let you know when it’s running out – but always better to be prepared and organized. It’s difficult to state exactly how much use you’ll get out of a single battery, without running long tests. I’ve researched this online and seen reports of users getting around 10 or 12 hours out of each battery, which is quite impressive. If you were to use the machine for half an hour a day, that would give you 20 treatments per battery. Say you didn’t want to go down the rechargeable route, you could opt for this box of 12, found on Amazon. You may be able to get around 240 sessions out of those batteries, not bad hey? I, personally, would go for rechargeables but there are two feasible solutions there. The approximate dimensions of TENS 7000 are: 3.98 in (H) x 2.4 in (W) x 0.96 in (D). If we compare this to an iPhone 5, it’s about the same width, quite a bit deeper but roughly an inch smaller on the height measurement. 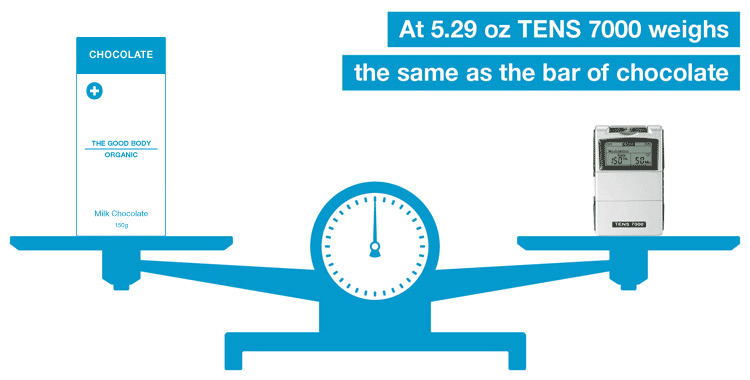 At 5.29 oz it weighs a fraction more than that iPhone 5 (3.95 oz). 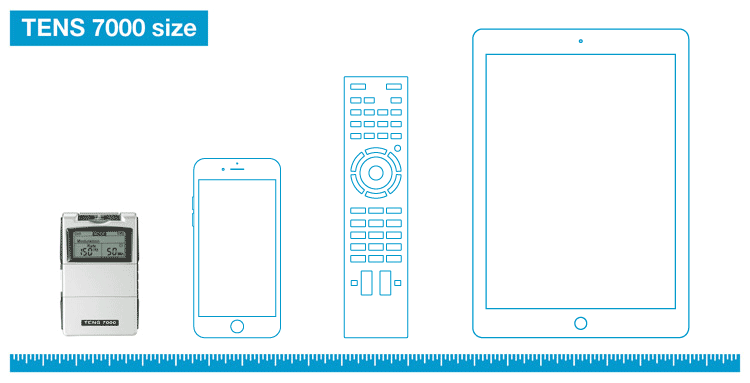 At that size and weight, it’s quite clearly a portable device. You should also take into account that the machine ships with a made to measure hard carrying case. This is quite rare with TENS units so it’s somewhat of a bonus. What’s inside the box, you ask? There’s enough for you to get started straight away. I’ve already mentioned the 9V battery and carrying case, along with those (and the unit, of course) are: 2 x lead wires and 4 x electrodes (pads). This is fantastic and you may like to give the device a whirl first – but it really is prudent to plan ahead. The four that ship with the machine are fine to get you up and running, however, they’re not going to last forever, unfortunately! You’ll be able to get replacements that are higher quality. Because they’re a standard pin type connection you’re spoiled for choice, you could purchase and use almost any of those. TENS 7000 has a one year manufacturers warranty, this covers parts and labor for the machine. 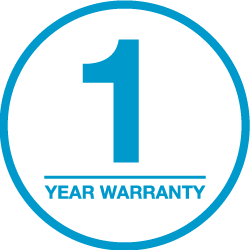 It’s about the industry standard, most TENS unit brands back their devices with a year’s warranty. One year is favorable when compared to truMedic’s 90 day warranty for their PL-009 machine. And it’s also worth noting (at the time of reviewing), this machine is available for more than $10 less than that truMedic device. 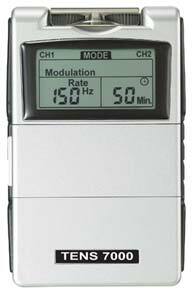 Personally, I don’t think you’ll find a better value TENS unit than TENS 7000. It blows the competition out of the water – when you look at its capabilities. While originally researching this device, I discovered more than one listing on Amazon – and they were different prices! When I checked again more recently (23 November, 2015), the two listings were slightly different. One was listing the standard TENS 7000 package, whereas the other was offering a bundled version with 40 pads. So if you are comparing the two directly, check exactly what the seller is including in the package, as they can update their listing at any time. I also noticed that Walmart doesn’t seem to have this product in stock anymore. I remember it was listed there for around $60 in mid 2015. Some other stores appear to be selling it for a competitive price but have shipping to add, which in some cases, can put an extra $10 onto the purchase price. Something to be aware of. Your only costs will be replacement (or rechargeable) batteries and electrodes. As battery life should be decent (discussed here) and it takes standard fit electrodes, running costs shouldn’t be too bad at all. 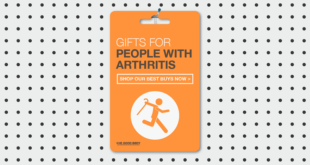 Compare this to something like Omron’s PM3030, where you can only use their own brand pads – you’re going to spending far less, especially if you plan to use the device regularly. All things considered, TENS 7000 is a fantastic piece of kit, it makes other machines in its price range look like toys. Thanks to its fantastically detailed instruction manual, the novice can benefit from this device, as well as the seasoned pro. 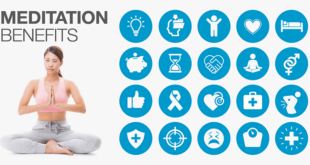 You can customize and fine-tune the settings, until you find the optimum combination for your particular pain. Not all machines offer this, and certainly not those in the same price range. You’ll get out what you put into using this device. Spend the time experimenting with it and understanding how it works, and you’ll never look back. 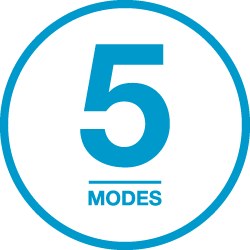 That’s not to say it’s complicated to use or get started with, after all, it has the 5 pre-set modes that you choose from. It just gives you the means to go into those modes and customize them, until you’re completely happy. If, however, you’re overwhelmed by electronic devices, and would rather have something that’s more automated with less controls and things to set, check out the Omron PM3030. 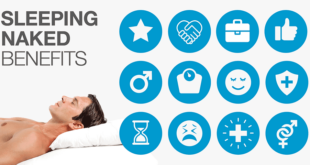 TENS machines should perform, they’re not here to look good – but to make you feel good. 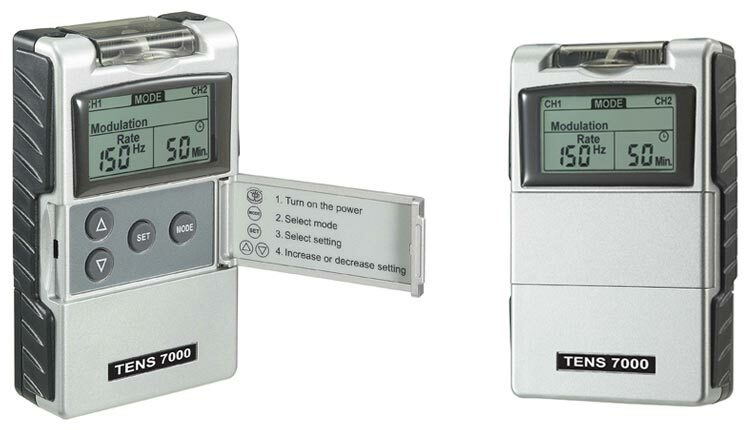 TENS 7000 may look a little dated – but don’t be fooled, this is a powerful piece of kit, suited to people who are serious about their TENS sessions. Excellent review. I own one of these and the batteries last for a very long time, probably a month if you use it every day for 1/2 hour with an alkaline battery. 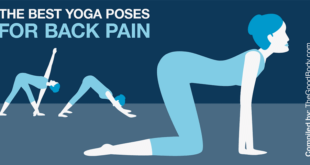 Simple to use, does as good a job as what the chiropractors use, seriously. I had a fancy electronic unit before from a different company which cost double the price and was not as good as this one. I highly recommend it. i have never read a more well planned, articulated and structured review/analysis of any product. Wow! Thank you SOOOO very much for your amazingly thorough review of the TENS 7000. I am purchasing my first personal unit & am very appreciative of this FREE help I found from you! Glad you’ve found the review useful and thank you for the kind words! Please let us know how you get on with your new device.